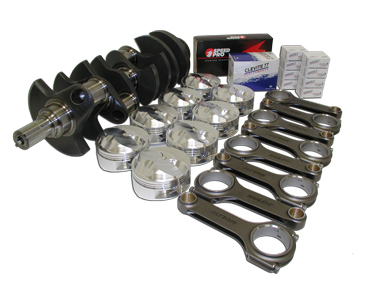 Our parts experts will get it right the first time.Reid's has been building High Performance Engines since 1967 , our in depth knowledge enables us to recommend and utilize proper parts combinations that will achieve proven power results. The parts combination that are recommended have been Dyno tested in our facility to insure that power requirements are achieved. Below is a list of products we sell as well as many more not listed.